The company will be opening 550 seats co-working space in Golf Course Road by March while 1 centre each in Mumbai, Navi Mumbai and Hyderabad is expected to open by April. 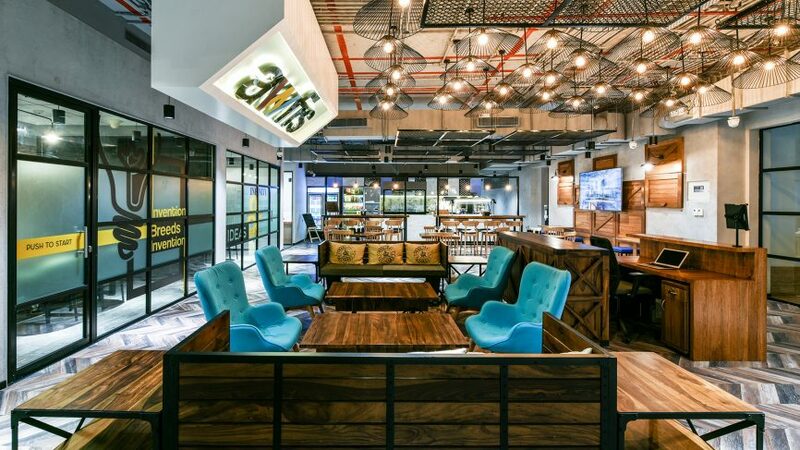 Co-working space provider Awfis is planning to add nearly 15,000 seats by the end of this year. Currently it has 4500 seats which it plans to double by July end. “We are aggressively increasing our presence in all the major cities of India. Currently, there are 4-5 sites in Kolkata and Chennai which are under fit-out stage which we plan to open by second quarter this year,” said Amit Ramani, Founder and CEO of the company. The company will be opening 550 seats co-working space in Golf Course Road, Gurgaon by March while 1 centre each in Mumbai, Navi Mumbai and Hyderabad is expected to open by April. This will be in addition to the existing 18 centers the company currently operates having 4500 seats. 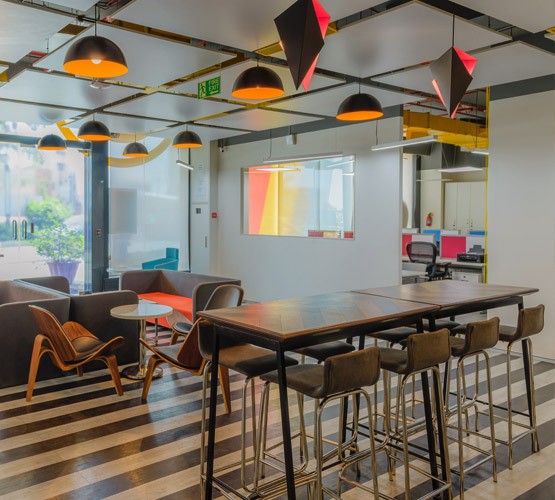 Co-working ecosystem is evolving swiftly and is moving from serving only start-ups to focusing on corporate and small and medium-sized enterprises (SMEs). 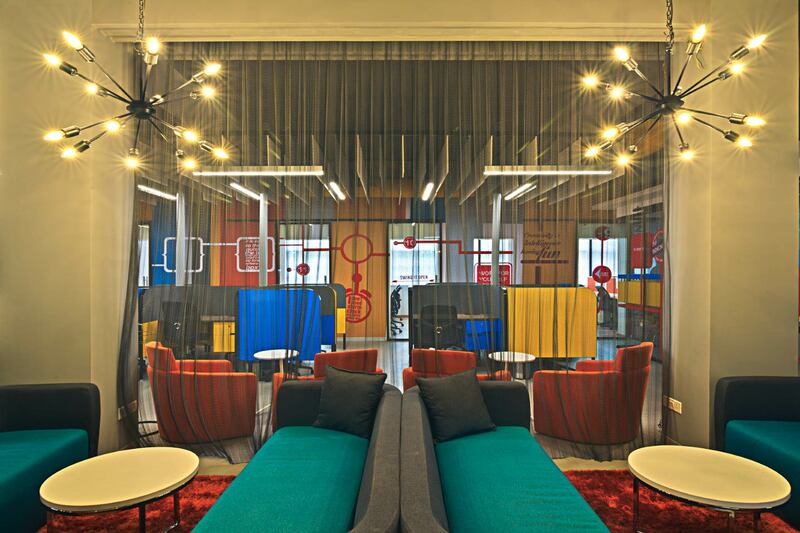 “A lot of corporate and SMEs are showing interest in working-out of co-working spaces as it helps them in cutting overall costs and at the same time keeps them free from all the hassles of managing office spaces,” says Ramani. This interest from SMEs and corporate is creating a stable environment for such service providers. Start-ups which initially formed nearly 60-70% of client base of such co-working space providers now form just 20%. “For us SMEs and corporates are and will be the major focus,” adds Ramani.